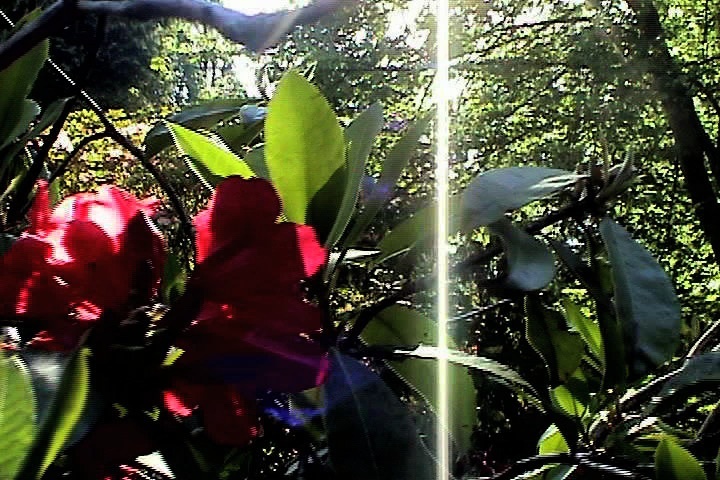 As fall approaches, one of the biggest things on my plate is “Compostela,” a video installation I am working on for this year’s Scotiabank Nuit Blanche (October 1 – mark your calendars!). Nuit Blanche is an all-night art event where Torontonians can experience hundreds of different art projects around the downtown core, from innovative performance art on the streets to a diverse array of interactive artworks in unusual venues. 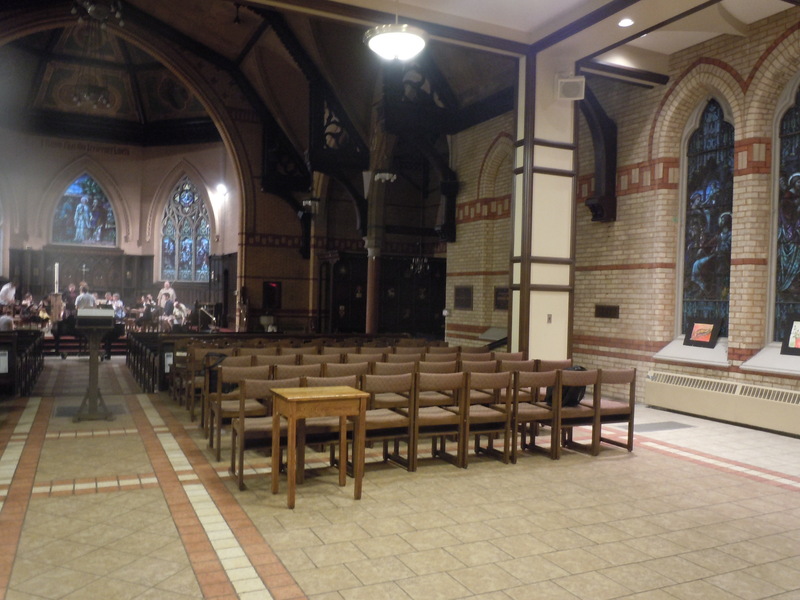 Here is a link to my project which I’m working on in collaboration with the Toronto Choral Artists and the great folks from the Church of the Redeemer (at Avenue and Bloor, diagonally across from the ROM). For centuries, people of all faiths have journeyed to Santiago de Compostela where the bones of St. James are said to have been miraculously enshrined. This collaborative project explores the universal theme of the sacred journey by re-envisioning this pilgrimage. An interactive video installation by Brett David Potter is integrated with live performances by the Toronto Choral Artists of Joby Talbot’s “Path of Miracles” (conductor Mark Vuorinen), creating an experience that questions boundaries between sacred and secular, personal and historical. The word Compostela is thought to mean “field of stars,” just like the star that led a hermit named Pelayo to discover (the Latin term is “invent,” invenire, which I suppose you can take both ways) the relics/bones of the saint in the eighth century. I find the whole narrative of the pilgrimage, which runs across France and Spain and takes the pilgrim past the mortal remains of a host of other saints and apostles, completely fascinating as well as an interesting metaphor for our shared spiritual journey. We are walking along paths full of stories, with the bones of the saints guiding us along the way. I first put together this project at Regent College as my “Integrative Project in the Arts and Theology” (IPIAT… you can view a copy in the Regent library) and presented it as a “single-channel” work at Tenth Church in 2009. This will be its Toronto debut, but in a much-altered form; maybe a little closer to my original plan, which was as an immersive installation through which you can “walk.” (Kind of like the Stations of the Cross… a little mini-pilgrimage through the sanctuary.) The choir will be performing (all night, with a few breaks!) a breathtaking piece of music which is equally inspired by the Compostela legend, and I am quite excited to see how the music, video, art installations (my wife Andrea is going to be playing a major role in putting together this ‘interactive’ aspect of the “pilgrimage”!) as well as the beautiful architecture of the historic church will all interact to create a unique experience. 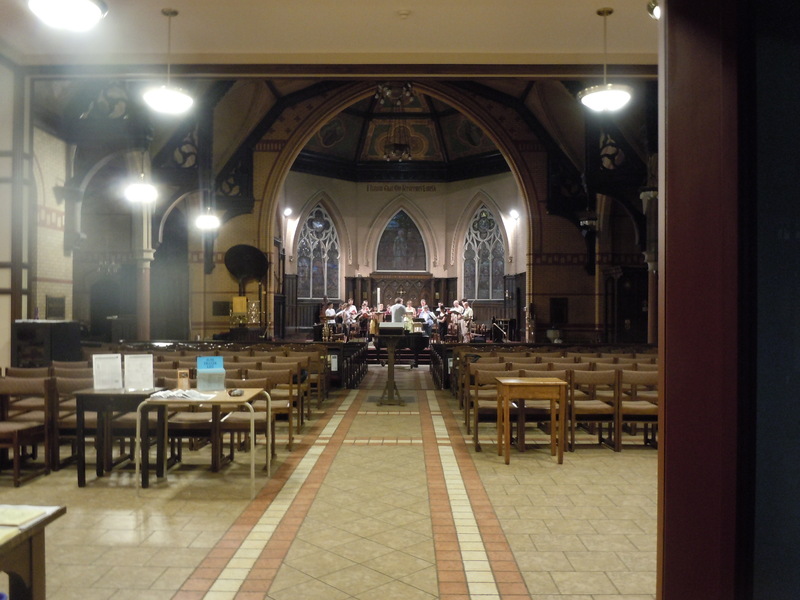 Here are some photos from the Church of the Redeemer of the choir rehearsing. I’m sure I’ll be posting more details (plus some more stills from the video) closer to the time!